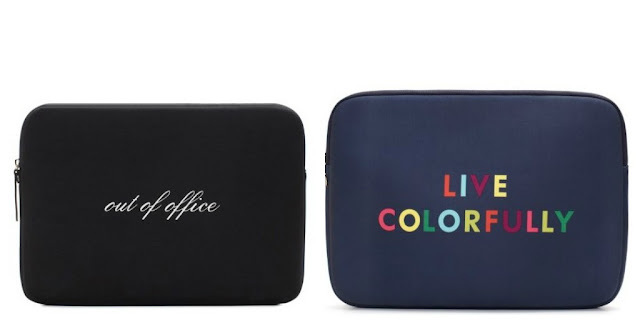 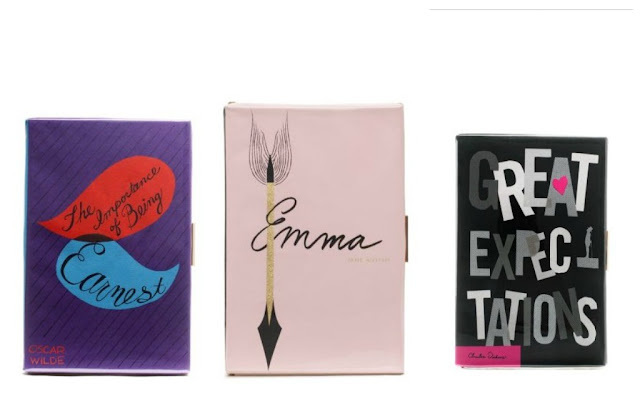 Kate Spade (the brand) is mostly known for its colorful and boldly designed handbags, however,this is just one of the 10+ categories this brand has branched out to. 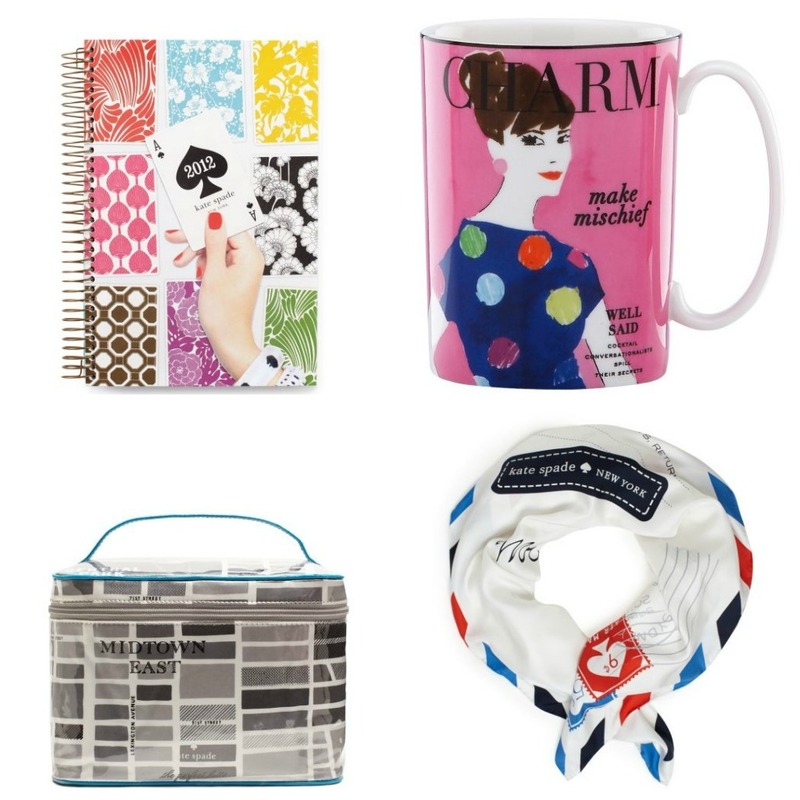 Some of these categories include Home, Clothing, Paper and Eyewear. 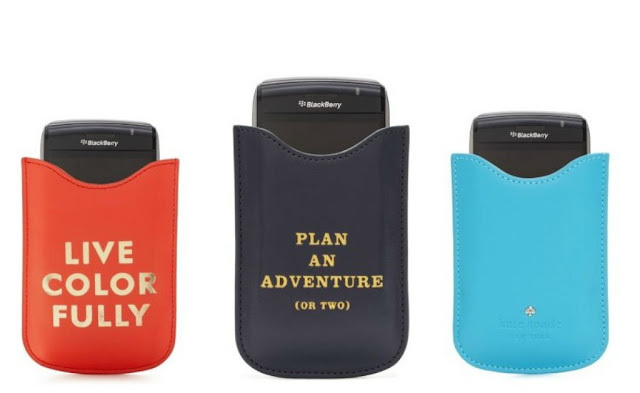 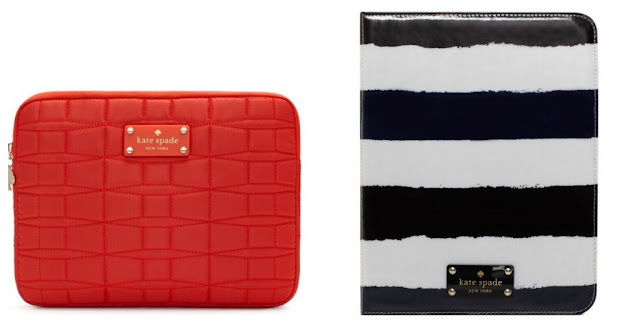 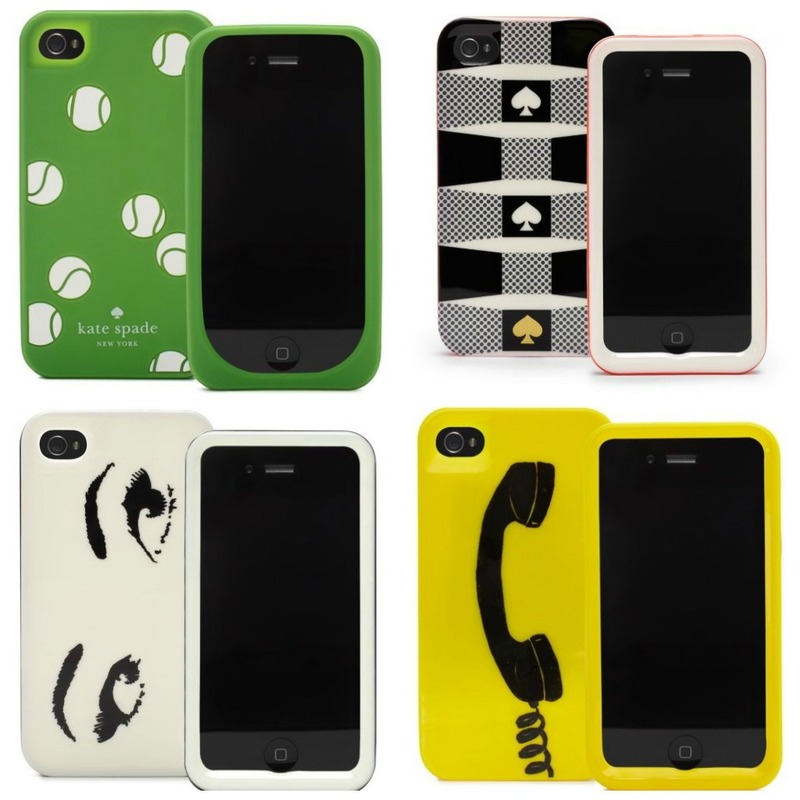 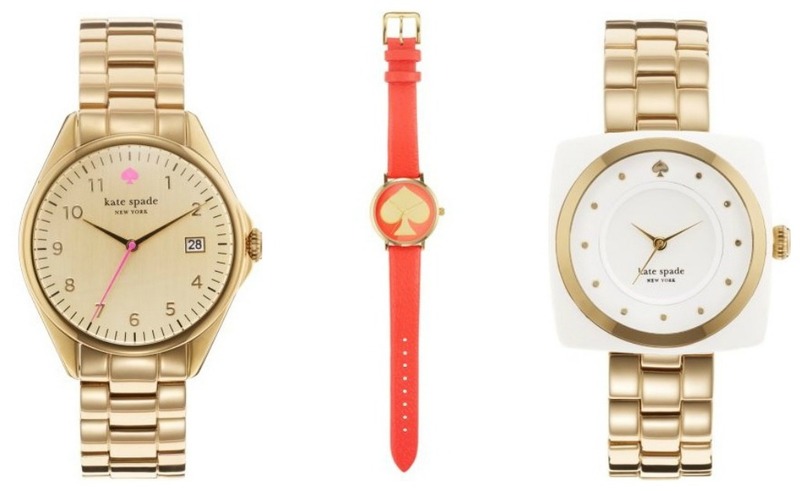 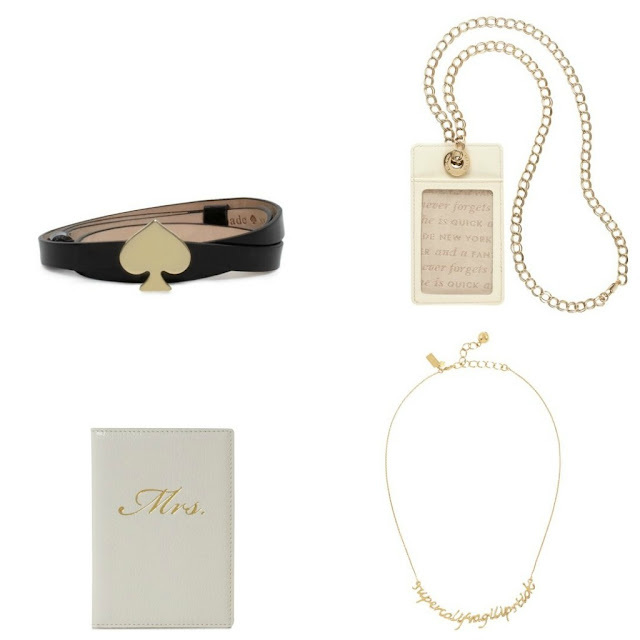 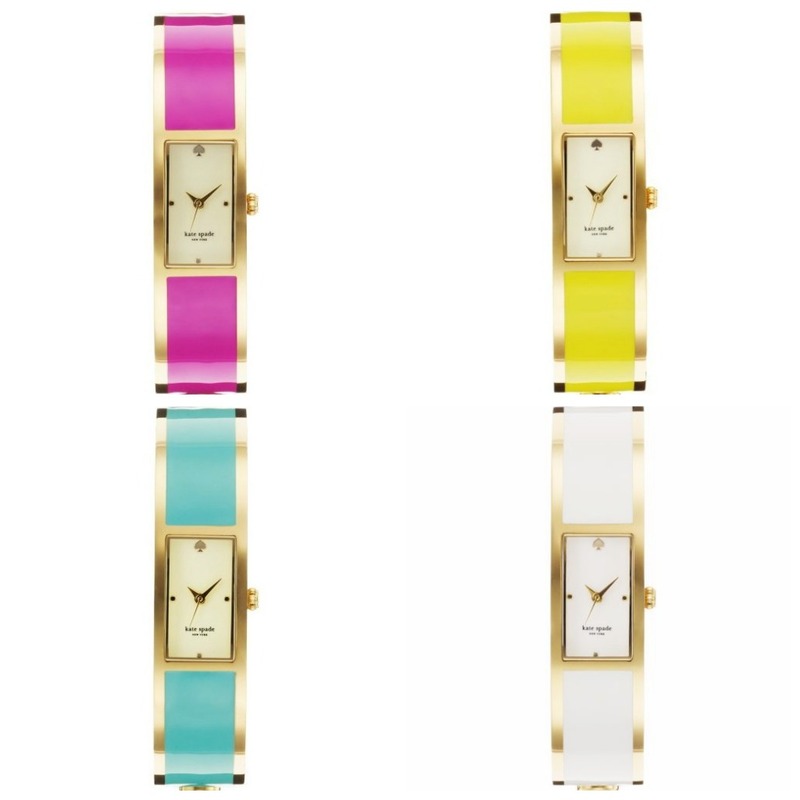 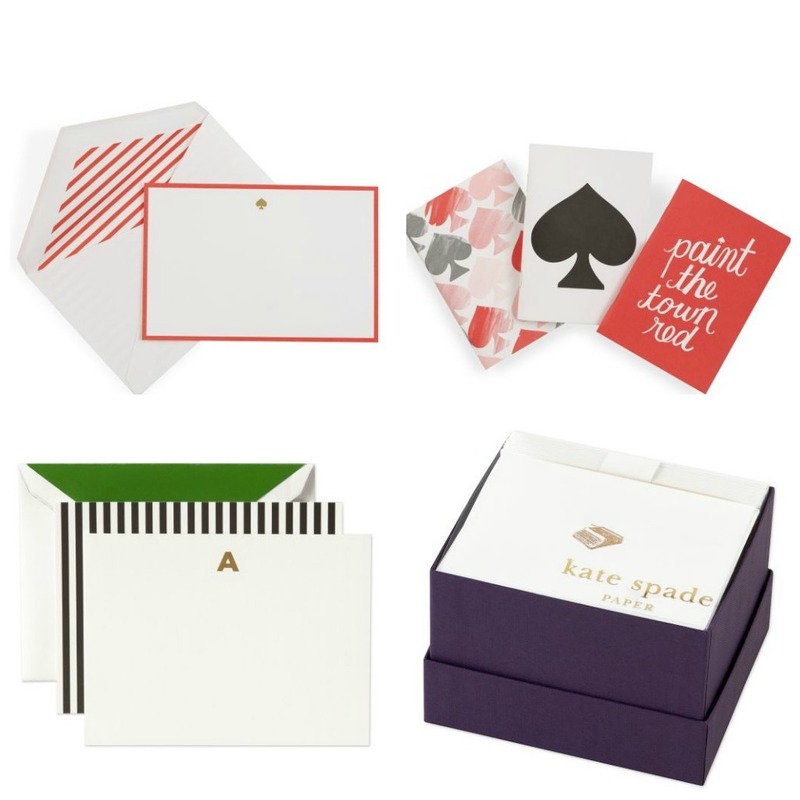 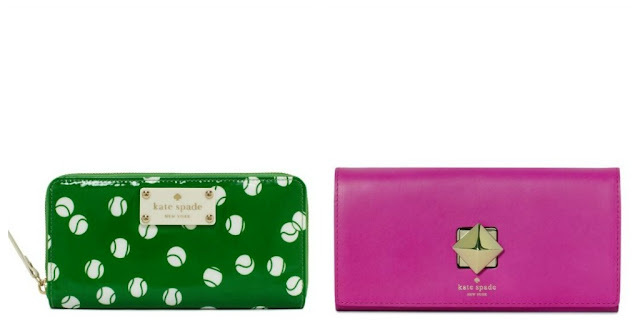 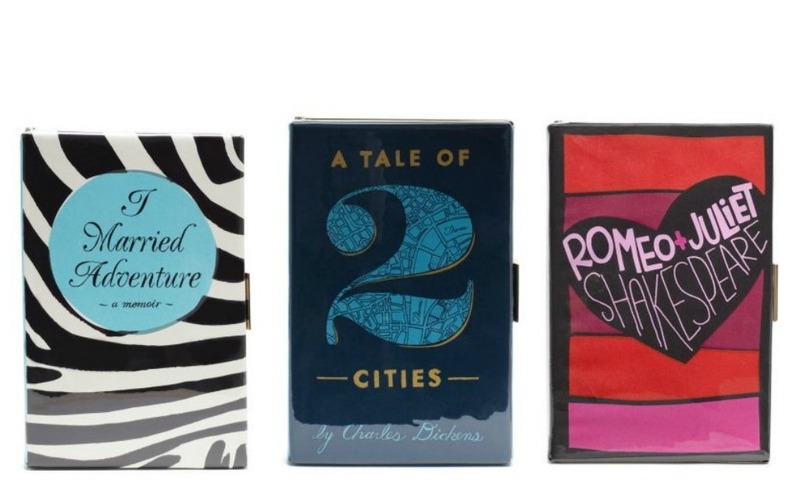 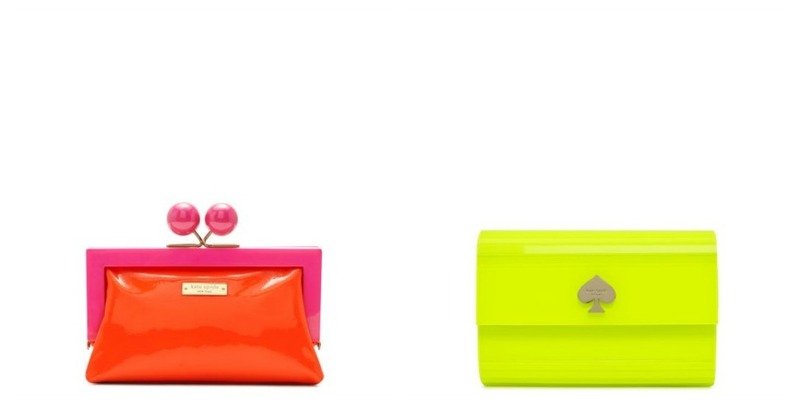 Emerge into the fabulous world of Kate Spade below. 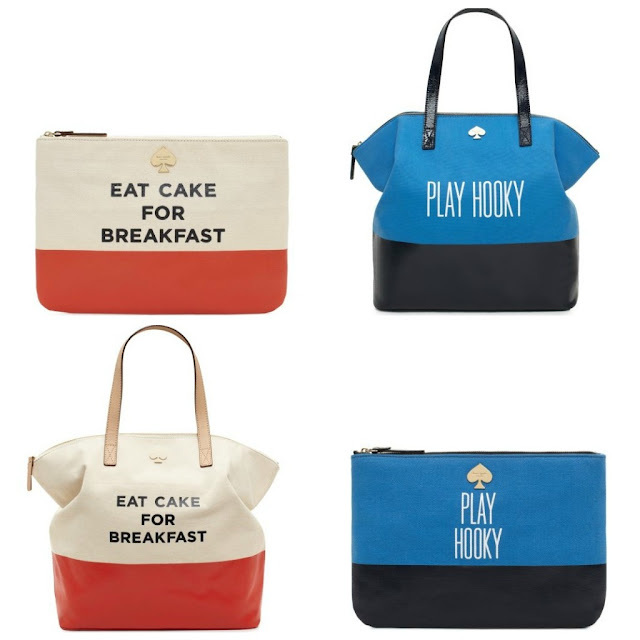 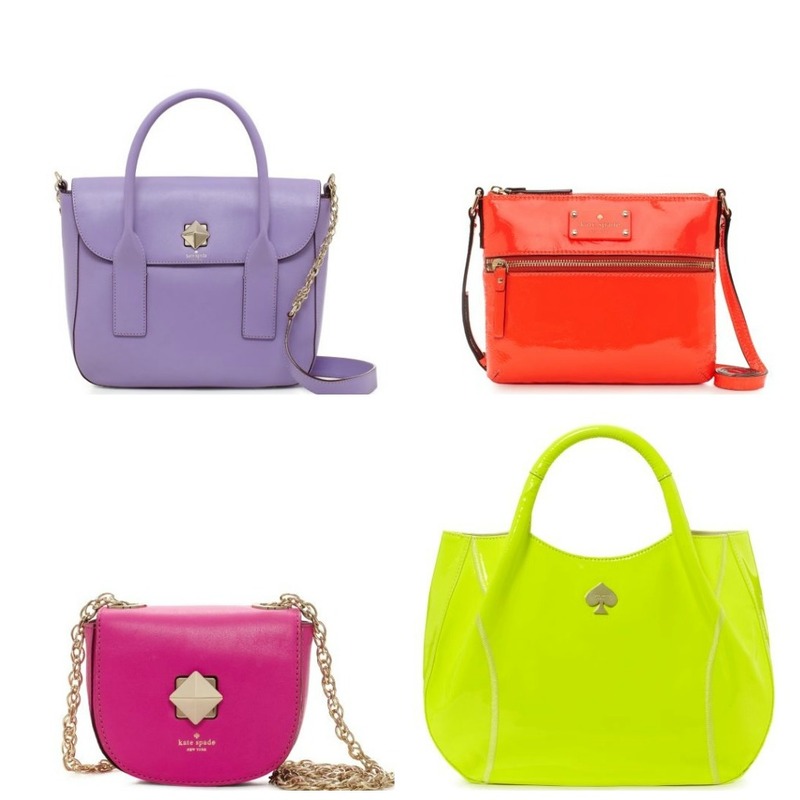 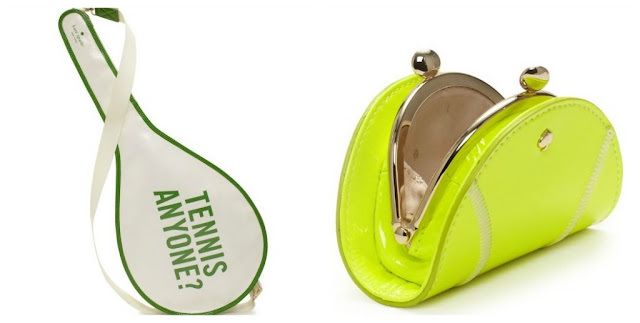 Eat Cake for Breakfast and Play Hooky handbags $248, Eat Cake for Breakfast and Play Hooky pouches $78.